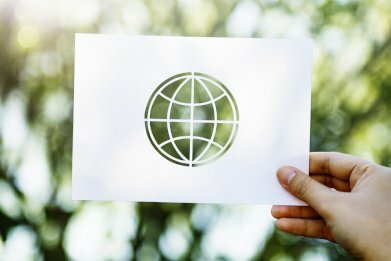 As clients increasingly pursue cross-border business, the demand for accountants to be able to provide a one-stop shop international service is growing and increasingly accessible, according to a global accounting network. Speaking to Accountants Daily, HLB International chief regional officer Asia Pacific, Coco Liu said that international connections are now critical for accountants in Australia. Ms Liu said rather than waiting for new inbound international work to appear, accountants should proactively work with their existing clients to pursue outbound international opportunities. “We always encourage our firms to look into your domestic clients with international needs, rather than just waiting for the business enquiries to come in your direction,” she said. According to Ms Liu, accountants need to be building an international referral network, not just of accountants but of people in related services such as lawyers, banks, and government contacts. “All these are not our services, but we want to have the clients' perception of us as we are not just accountants or tax advisers, we are your business solution and we want to grow together with you,” she said. On the global stage the Australian accounting industry does well in many aspects. A recent Sage report revealed that more Australian accounting firms have adopted cloud-based practice management solutions than any other jurisdictions. Intuit also recently revealed that its Australian client base is ahead of those in the UK and the US in its take-up of mobile technology and willingness to move to new software platforms.